SPC Geoken has finished field electroprospecting works in the Korgantas site. Porphyry copper ore exploration is performed in the site. 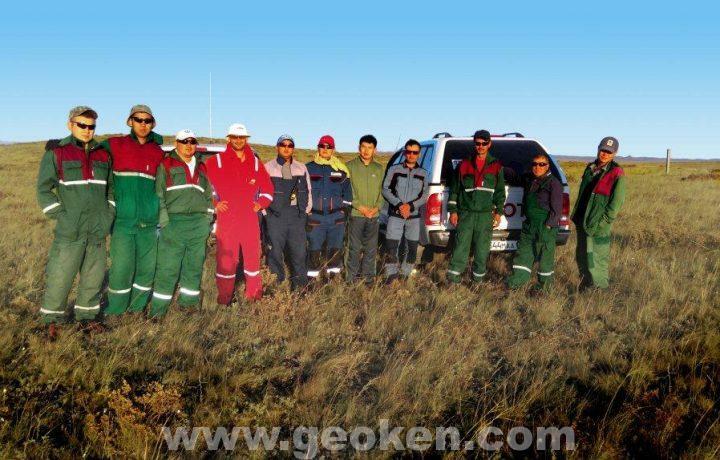 The project Korgantas is implemented by the Australian-British concern Rio Tinto. Constitution Day of the RoK! Oil and Gas Industry Workers Day!